Reminds me of Operation Darkness. Same genre, same theme. The little teaser trailer however doesn't promise same quality so far. Steam wrote: Challenge the horrifying reign of Nazi terror and battle an immortal evil in Achtung! 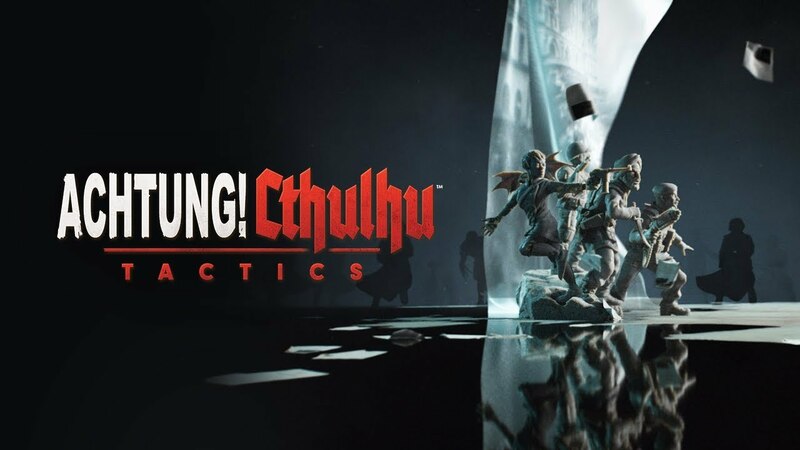 Cthulhu Tactics; a turn-based tactical strategy game set in the award-winning Achtung! Cthulhu universe. Insomnia wrote: Protagonists are Indian so if you prefer turbans to tactics you'll have a blast.